Help Is Here! We Do The Work So You Don't Have To. 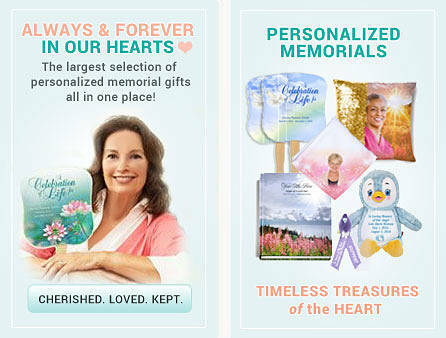 Our custom funeral program service is designed to assist you during your time of need. We completely typeset your entire program for you and insert all of your photos, resulting in a professional presentation. 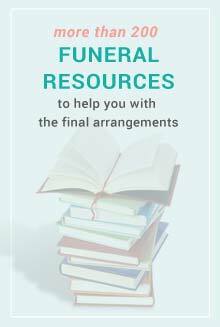 A perfect option if you are short on time or need to tend to other details of the funeral service. We're here to help in as much or as little as you need us! You never knew text can look so good! 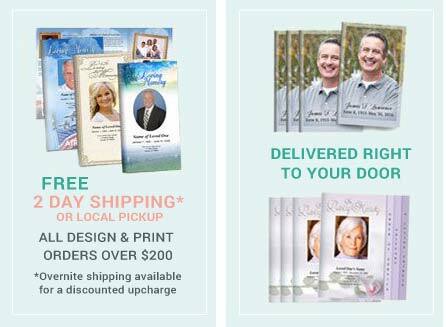 Creating funeral programs is our specialty. 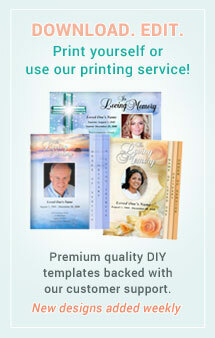 So we are able to create your program fast with a first proof delivered to your email within a few short hours! Just because we do it fast, doesn't mean its not quality. On the contrary, each and program is completed with unique results and one that will best highlight your loved one's life. 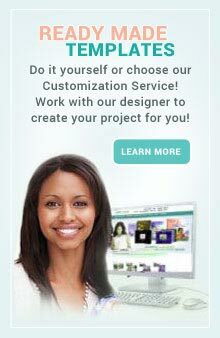 Just ADD CUSTOMIZATION to any of your template orders and begin emailing your text information and photo(s) to us and we'll take care of the rest. No need to format it, send it to us in the body of an email or a separate document and we'll format it in an attractive and lovely creation. Call 1-800-773-9026 to speak with a live specialist or order online. This service is available Monday thru Friday only; excluding Holidays and Weekends. 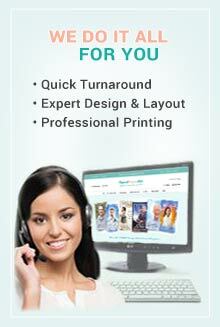 This service strictly creates a professional layout. We do not review text, make recommendations on the text you submit or proof-read your text. It is your responsibility to write, submit and review all content and photos in the proof. Our designers design. We do not read your information word for word, we are not proof-readers, grammatical reviewers, or writers. We will "pretty up" your content and photos but we do not provide content or wording corrections. All text must be submitted in a typed format so we can easily copy it into our new formatting.